“To tighten up,” to completely redo something, such as a client presentation. Usage note: This expression, uttered in an understated, almost conspiratorial tone, is heard most often in the investment banking part of the financial world. It’s always used in “downstream” fashion, that is, someone higher in the hierarchy, a vice president, for example, will employ it when addressing an overworked associate (who’s developed nervous tics from near exhaustion). After the associate has slaved over a client presentation for 48 consecutive hours, the VP, who at this stage has little idea what more senior bankers will want to convey in the client meeting, will nonetheless start chipping away at his underling’s social-life-destroying effort. While the associate sits in the VP’s office, nodding obediently and desperately trying not to fall asleep, the VP will make edits on almost every page of the printed document (in handwriting worthy of a doctor’s prescription pad), demanding additional pie charts and graphs, then rearranging pages in almost arbitrary fashion. The VP will then cavalierly toss the printout across his desk and say, “Just tighten this up a bit,” implying that even a five-year old could complete the task in short order. 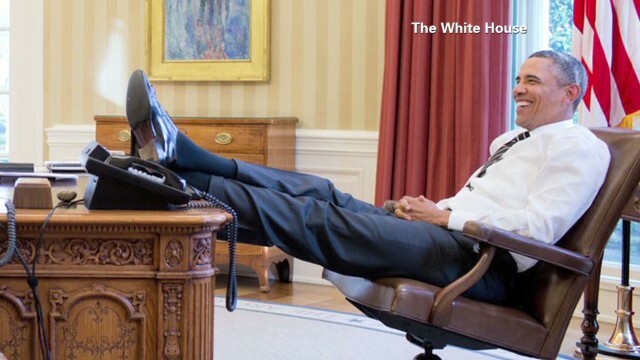 The VP might then put his wingtips up on his desk. The associate slinks out of the office, cursing under his breath, because he, living in the real world, knows the changes will take all night to process. Hilarius Fuchs, Professor of Psychiatry at Colorado School of Professional Parapsychology, who has counseled innumerable investment bankers for various disorders of the central nervous system, told Bud Fox News that, “This technique gives the vice president a sense of ownership over the document despite not knowing page 10 from page 30. After his marginal contribution, he will tell everyone within shouting distance that he’s put a lot of work into the presentation. What’s even more diabolical is that the VP, having once been an associate, knows that the job will take a long time but implies to the associate that it’s a quick assignment, putting all the more pressure on the junior banker.” Final note: It would be career suicide to use this phrase in “upstream” fashion.